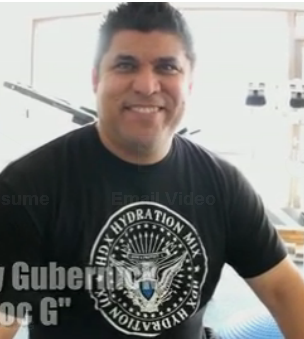 One of the leading sports therapists, Dr. G, explains how the MagnaPulse reduces inflammation. Dr. G reports that he gets at least a 50% reduction in discomfort with only 2 five minute cycles with sports injury. He indicates that the MagnaPulse is unmatched in reducing inflammation. Visit Dr. G’s website at Newport Beach Sports Therapy. I have sciatic pain into the right hip and was diagnosed with spinal stenosis. Would this PEMF treatment help me? Very likely yes. Please take a look at our Pelvic Rotation Protocol.